Our celebration of the holiday season continues with even more promos this month! 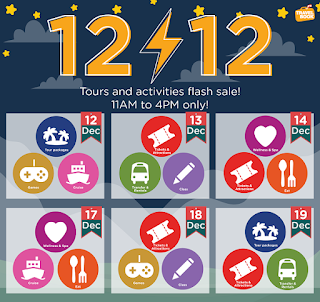 Starting December 12, 2018, we will announce discounts for different categories each day, which you can book on the travelbook.ph website and mobile app. Be on the lookout for these discounted packages beginning December 12 as you can save big on some of the most sought-after tour packages, tickets, activities, dining, spa, and many more! 1. This promo is open to new and existing customers of travelbook.ph. 2. Discount is valid for bookings done on the travelbook.ph mobile app. 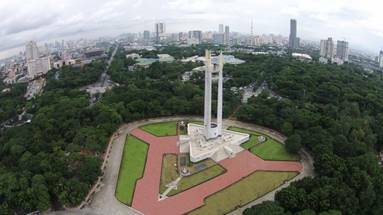 You can also book on the travelbook.ph website. 3. Promo is available on selected packages only. 4. Booking period is from December 12 to 14 and 17 to 19. 11AM to 4PM only. 5. Package details may vary. 6. Booking is non-refundable and cannot be rescheduled. 7. The discount is not transferable to cash, and promo is valid for transactions in PHP only. 8. Travelbook.ph reserves the right to change the terms and conditions without prior notice. The season for discounts continues! Like in the song The Twelve Days of Christmas, we will not stop giving you gifts that will put you in a festive mood. This time, if you book a hotel from December 10 to 21, 2018 on the travelbook.ph mobile app, you will get a P300 discount with the promo code NOCHEBUENA. 1. 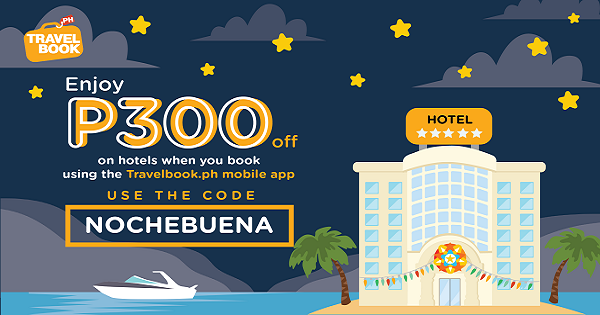 Use the app-only promo code NOCHEBUENA to get P300 off on your selected hotel. 2. This promo is open to new and existing customers of travelbook.ph. 3. Discount is valid for bookings done on the travelbook.ph mobile app only. 4. 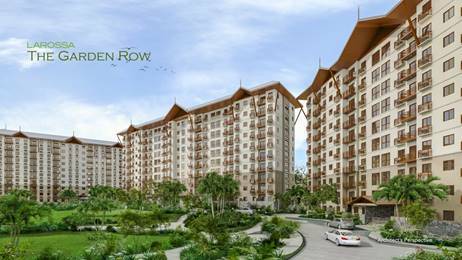 A minimum purchase amount of PHP 2,500 is required to avail of the promo. 6. Booking period is from December 10 to 21, 2018 or while coupon stocks last. 7. Stay period is from December 10 to March 31, 2019. 10. The Travelbook.ph Mobile App must be at least the 3.1.10 (iOS) and 3.1.14 (Android) version to avail of the discount. 11. The discount is not transferable to cash, and promo is valid for transactions in PHP only.